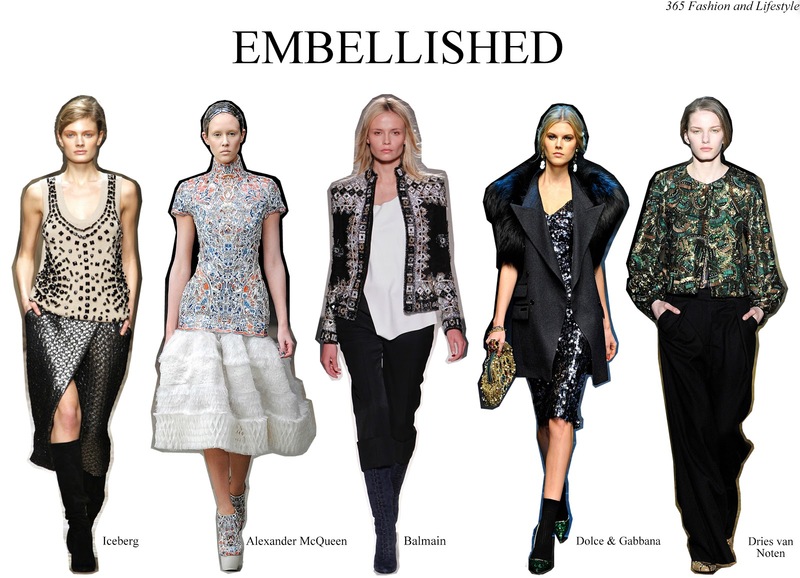 365 Fashion and Lifestyle: EMBELLISHED. I know it is freezing outside, but these embellished outfits might have a slow-burn effect. They are pretty powerful pieces and each one it's perfect in it's own way.